Dan & Jane Geimer opened Daniel's Jewelers in 1994 to serve the needs of Bluffton, Indiana and the surrounding area of Adams, Wells, & Allen Counties. Daniel's business values center on providing quality jewelry at affordable prices in a friendly and relaxing atmosphere. Daniel's Jewelers offers a broad selection of Jewelry styles from many different designers. THE ring you will only purchase once, and you want it to be perfect! Daniel's offers a selection of Engagement Rings from a variety of Designers, the ring choices are endless....halo, modern cathedral, solitaire, and a little something called Millennium Vintage. Stop in to see these styles and more. Some of our engagement rings are offered without the center stone. Daniel's can order loose diamonds to your specification and budget to create that perfect ring. The symbol of your never ending love for each other. Wedding bands have come a long way over the years. 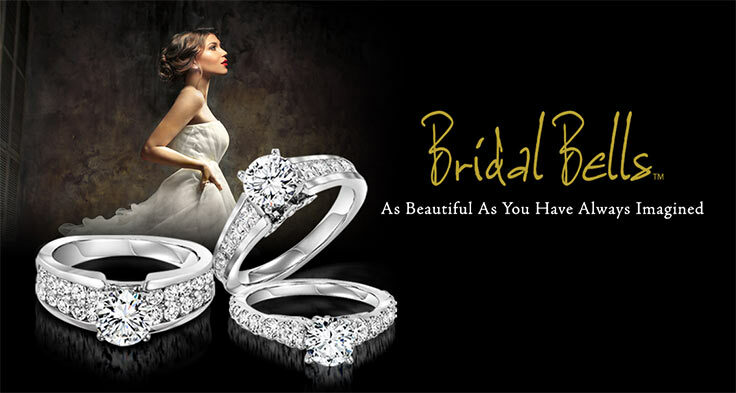 Daniel's Jewelers offers a wide selection of wedding bands from the traditional to the alternative metals. Show your love for each other and make a statement about who you are together by selecting the perfect wedding bands for your one-of-a-kind love.Want to show your love for her all over again? You much see our selection of Anniversary Bands! Fine Jewelry. Designer Jewelry. Gold, Diamonds, and more! Daniel's Jewelers offers a large selection of fine and fashion jewelry to suit every taste. Earrings, necklaces, and bracelets available in Yellow Gold, White Gold, and Pink Gold with or without Diamonds or other Precious Gems. Stop in to see our Designer Jewelry offerings from around the world. Show off the fun side of your personality with our fun jewelry selections. Angelica offers bracelets made from recycled metal, 100's of charms, available in yellow, white, and pink. Rembrandt Charms offers a variety of high quality bracelets and charms. 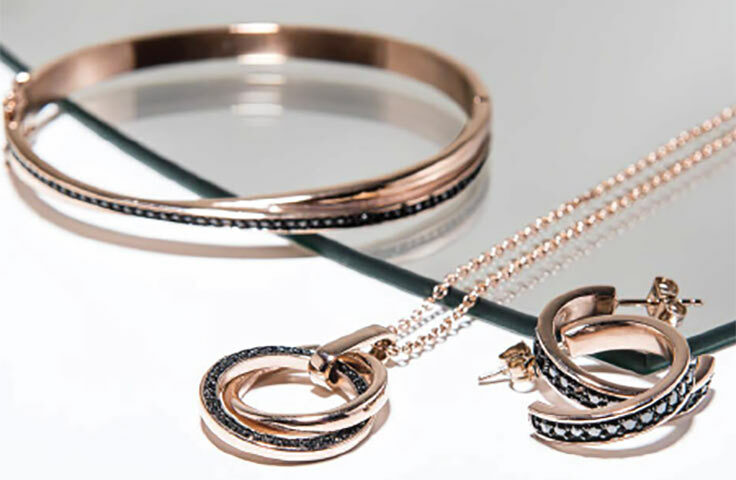 Show your urban edgy side with Steel X Jewelry. Keep on poppin' with Kameleon. Show your spirit with Art Carved School rings. Site Design by Armanda Designs, Inc.